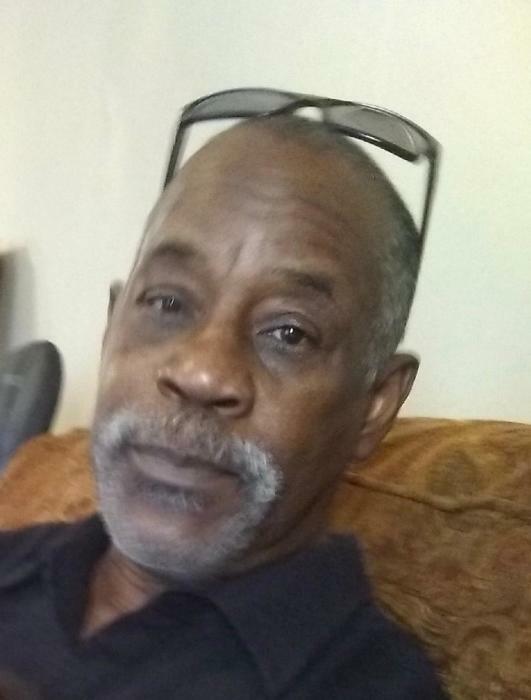 James Thomas Davis, born on July 8, 1950, was called home to be with Jesus Christ on Tuesday, March 19, 2019. He graduated Rule High School where he excelled in sports especially basketball. After high school, he went to work at Knoxville Utilities Board (KUB) and retired in 2013 with over 43 years of dedicated service. James was very giving of himself. He volunteered at hospitals, was a member of the KUB Mentoring Program and most important, a faithful member of Knoxville Christian, Cedar Bluff. “Jazz”, as many knew him, enjoyed the finer things in life which included dressing to impress. His love of "finer" things was evident with his extensive watch collection and visits to art galleries and museums. Jazz was loved by his family and will be truly missed. Preceded in death by wife, Carolyn Davis; brothers, Otis, Bradley and Edward. Survived by children: Frenchie, Dustin and James Anthony (Olivia) Davis; grandchildren: Jamaal, Iswa, Jamecia”Bre”, and Victoria Ja’vae; several great grandchildren; mother, Doris J. Taylor; sisters, Ann (Robert), Wanda (Bruce) Mavis, Elaine, Sheretta, and Kimberly; brothers, Aarron and Andre; a host of nieces, nephews, other family and friends.